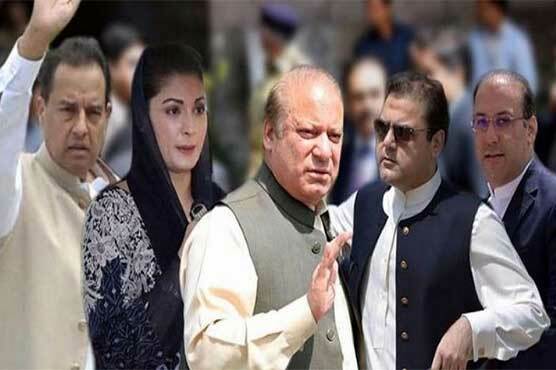 ISLAMABAD, (DNA) – Today on Friday, at 03: 00 pm the accountability court will announce verdict of Avenfield reference filed by the National Accountability Bureau (NAB) against former Prime minister Nawaz Sharif and his family in line with the Supreme Court verdict in Panama Papers case. The court will announce verdict in the absence of Sharifs Family. The accountability court Judge Muhammad Bashir had reserved the judgement after proceedings of Avenfield reference against Sharif family were completed. Pakistan Muslim League Nawaz (PML-N) supremo Nawaz Sharif on Thursday submitted a plea in the accountability court requesting to defer verdict in Avenfield reference for few days citing Kulsoom Nawaz’s critical health.Though, the accountability court on Friday dismissed the petition of Sharif family requesting to defer the verdict in the Avenfield reference case for seven days. 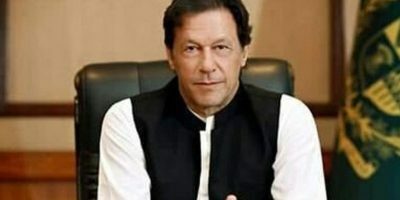 The Pakistan Supreme Court, on July 28, had disqualified Sharif from holding the office of the prime minister and asked the National Accountability Bureau to file references against the Sharif family in connection with corruption cases against them. On the orders of the apex Court, a JIT was formed last year to probe the allegations on the Sharif family.